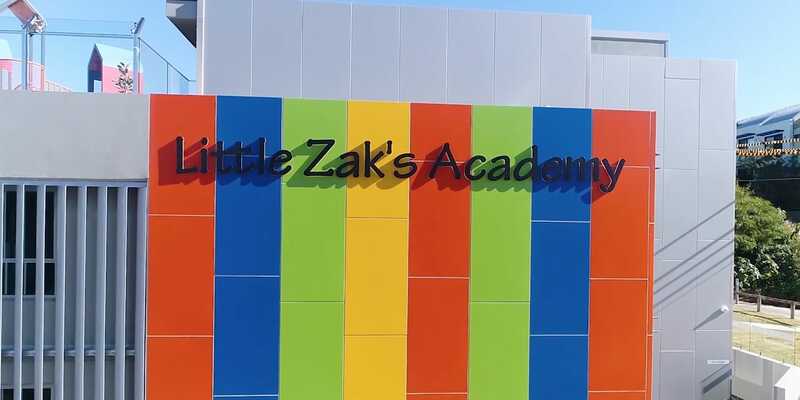 At Little Zak’s Academy Brookvale, we go above and beyond to provide high-quality care for children of our community. We’re proud to say our efforts have consistently made us finalists in the local business awards! Our Brookvale complex is housed in a brand new multi-story centre designed to be by far the most outstanding child care centre in the Northern Beaches. Spanning across 3 levels, it’s designed to provide a leading facility that keeps children engaged, curious, playful and active. To further assist our parents, Little Zak’s Brookvale is the first centre to introduce before and after school care for the local community. LZ Brookvale is heaven sent! I don’t have to worry about finding a sitter to take my children in when they come home from school. Thank you for providing my children with such wonderful care!!! My kids have been going to the Little Zaks for just over a year. They love it there and even ask to go to 'school' on days when they aren't booked in. My son loves the teachers and activities they do in the pre-school room and his development has sky-rocked since moving to this centre when he turned 3! He surprises me daily with the new stuff he is learning. Call us (02) 9157 0760 or contact us using the form below and we will get back to you as soon as possible.